Read the entire OUTTAKES INTERVIEWS article HERE. 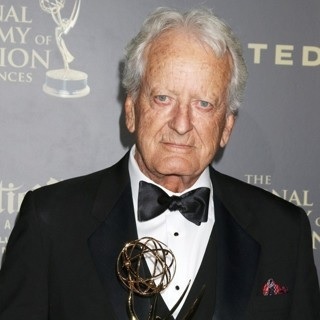 MEDIUM: The Bay, The Series (Amazon) receives 16 Indie Series Award Nominations! #Bingethebay #Bayhem continues! 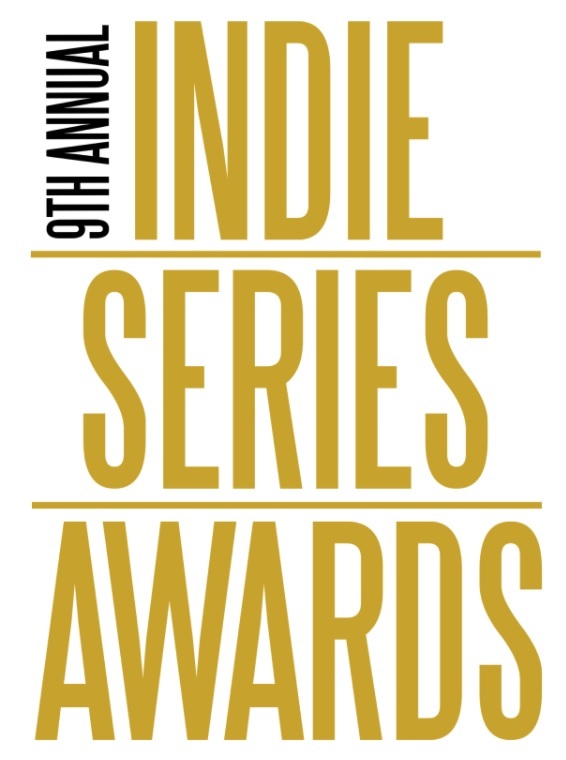 Last years winner for Best Drama Series “The Bay, The Series” (Amazon)received 16 well-deserved nominations this morning for the 9th Annual Indie Series Awards. Season three of “The Bay, The Series” is now available on Amazon Prime and Amazon Video. Read the entire MEDIUM article HERE.